Making client contact easy Header set Expires "Wed, 15 Apr 2020 20:00:00 GMT" Header set Cache-Control "public"
What do most businesses want their websites to do? Get more client enquiries. Seems a pretty simple concept. Getting clients to pick up the phone or fill in a form might seem a struggle. When thinking about these things I look to myself, if I were looking for a service what would get me making contact. What ever it is I don't expect to have to hunt around the website trying to find a telephone number. Nor do I want to be presented with long lists of contact details for every department around the world, often all with the same telephone number. You just know what you'll get when you ring that number. So here's an idea... how about a big fat button on the home page that you click and the company rings you. You get a human being making the effort to talk to you. Now that would be the service I would respond to. So if this was your business what do you think your clients would prefer? 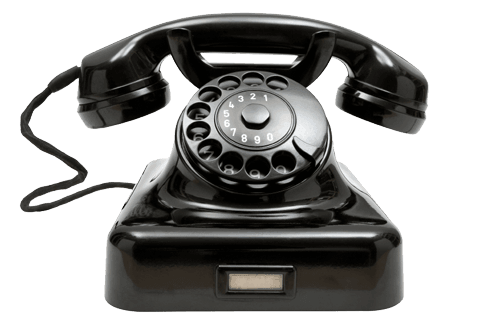 A form, a telephone number that could lead to frustrating menu systems or a box they could enter their number in and a button to click, moments later their phone rings and it's your business calling them. No hassle for your client at all. The website user enters their telephone number in a box. Next to the box is a button 'Call me'. Then your business phone will ring and you'll get a message "This is a referred call", then, and only then, the clients phone will ring and you will be connected. This system ensures that the client does not get connected to a engaged tone or worse. From your point of view you will need to ensure your phones are attended, but then you probably do that anyway.